Close to the sea. Close to the towns. 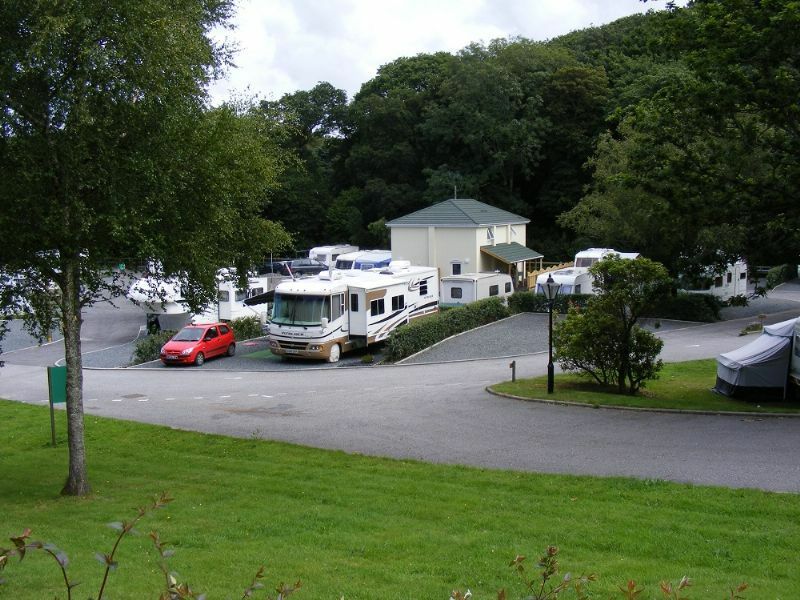 Cosawes Park offers you a central, sheltered valley location; an oasis of natural landscaping set within a designated area of outstanding natural beauty. 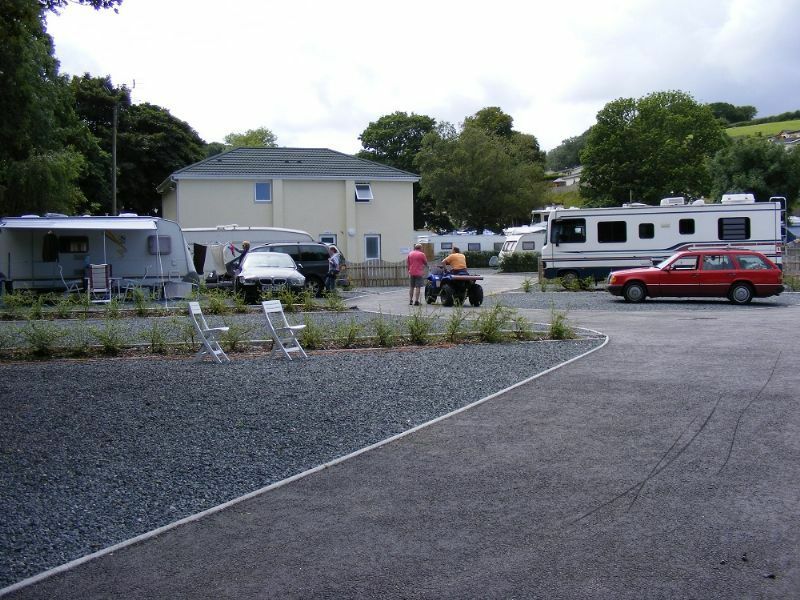 Access from the main A39 Truro/Falmouth road, is 500 metres along a quiet, leafy lane with comfortable width to accommodate all types of transport vehicles. Whilst being close enough for easy access, Cosawes is far enough away to not suffer from excessive road noise. 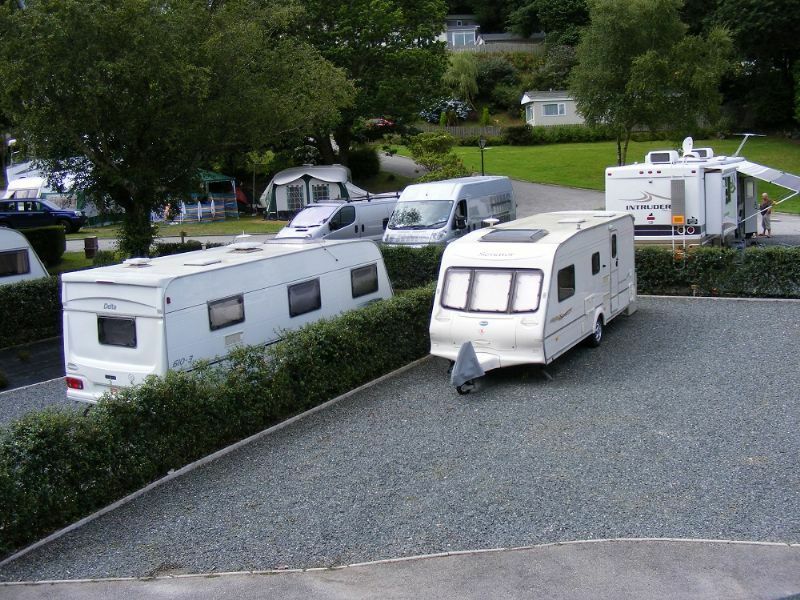 Whilst being mainly adult orientated, quiet, well-behaved children and dogs are both welcome. Secluded and quiet, historic Cosawes Park nestles in between Truro and Falmouth. 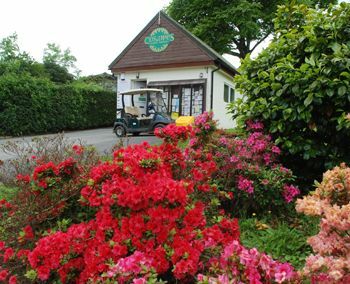 Undeniably a very pretty location, Cosawes is open all year round and benefits from superb award-winning facilities and environs which regularly achieve 10/10 customer exit poll ratings. 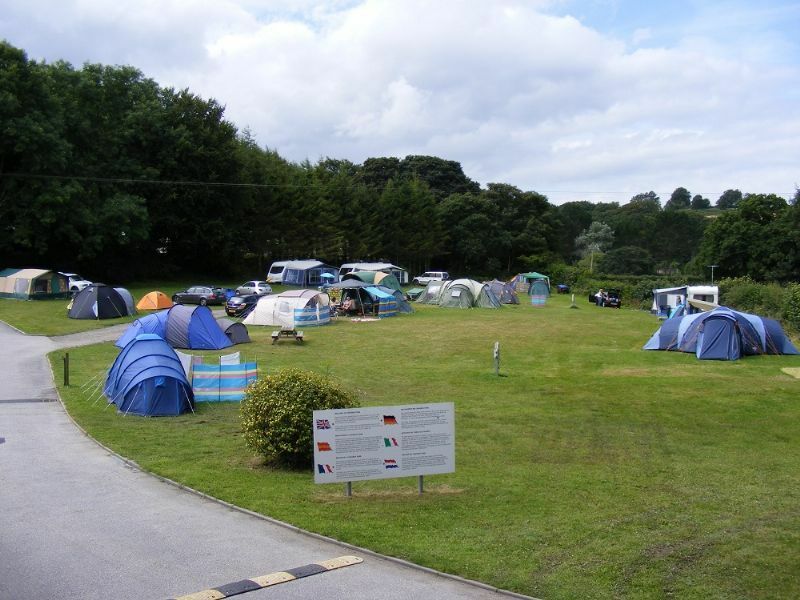 Cosawes is an AA five-pennant rated campsite. It's a great base to explore the county. Local supermarkets, eateries, public transport routes, cycle paths and walks make Cosawes the perfect location for a relaxing break.